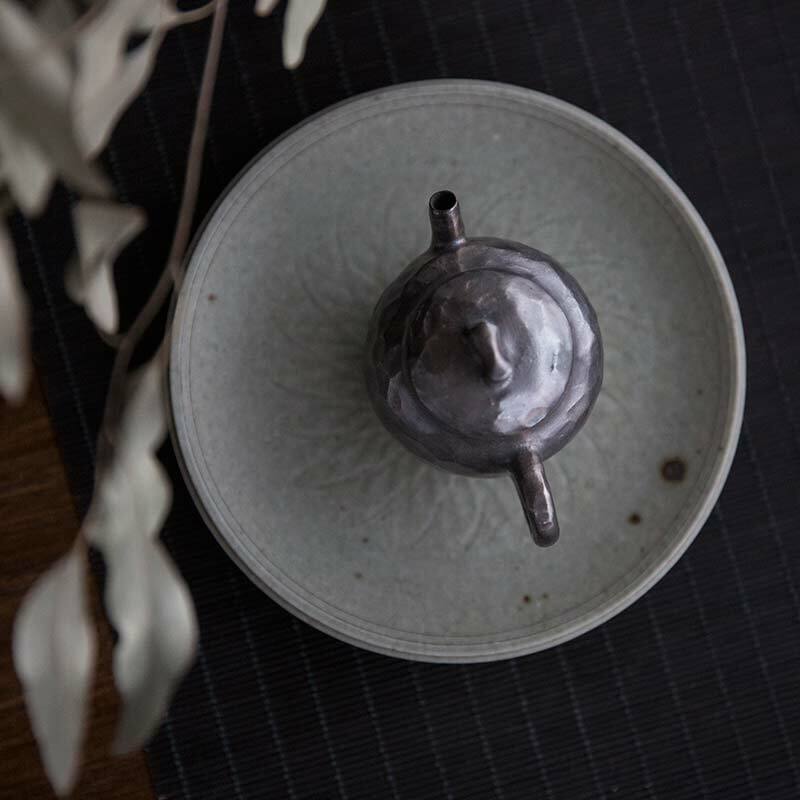 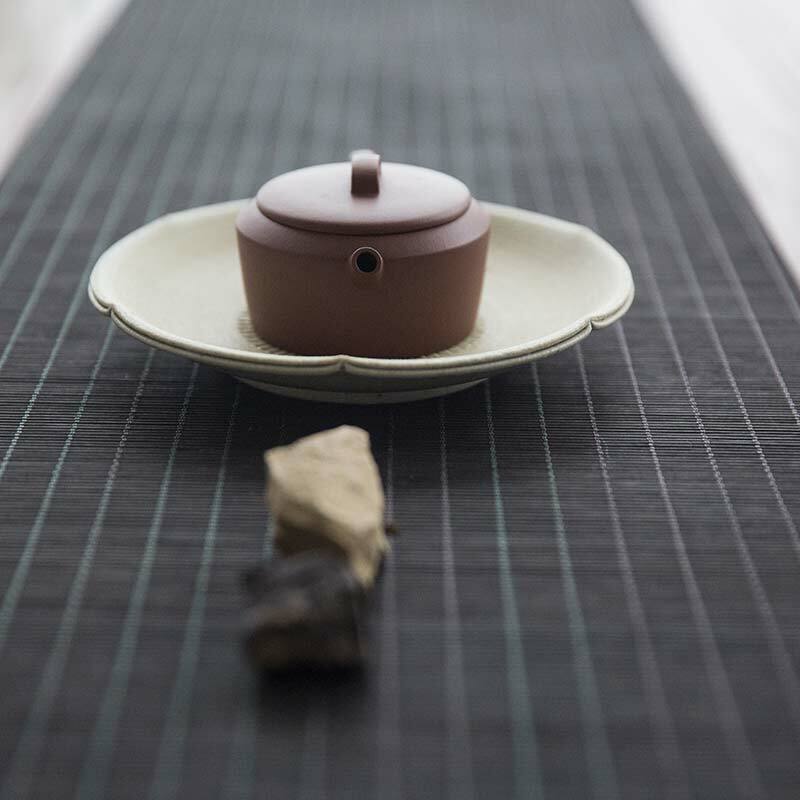 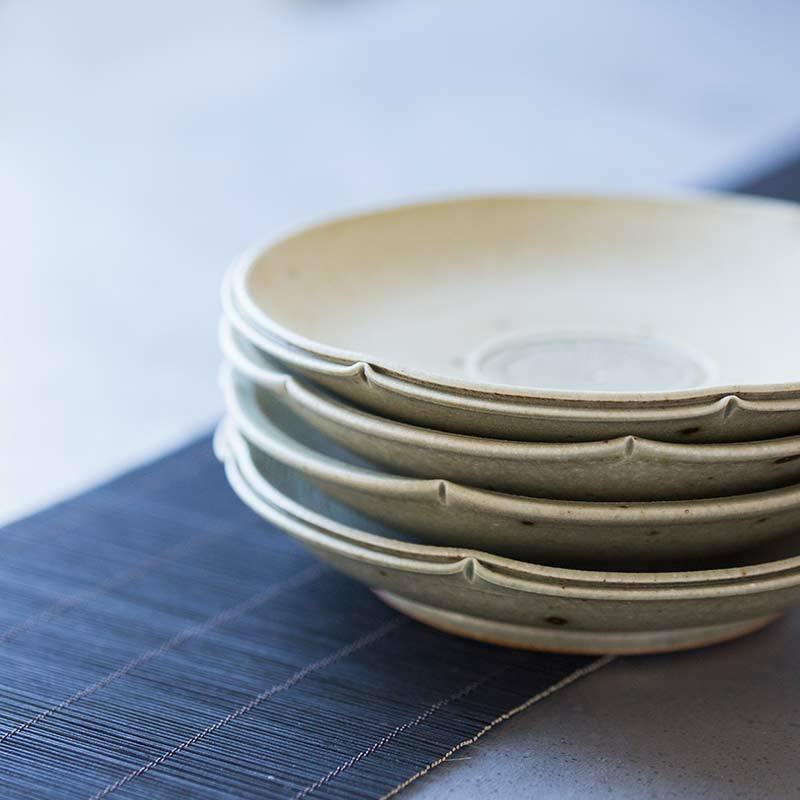 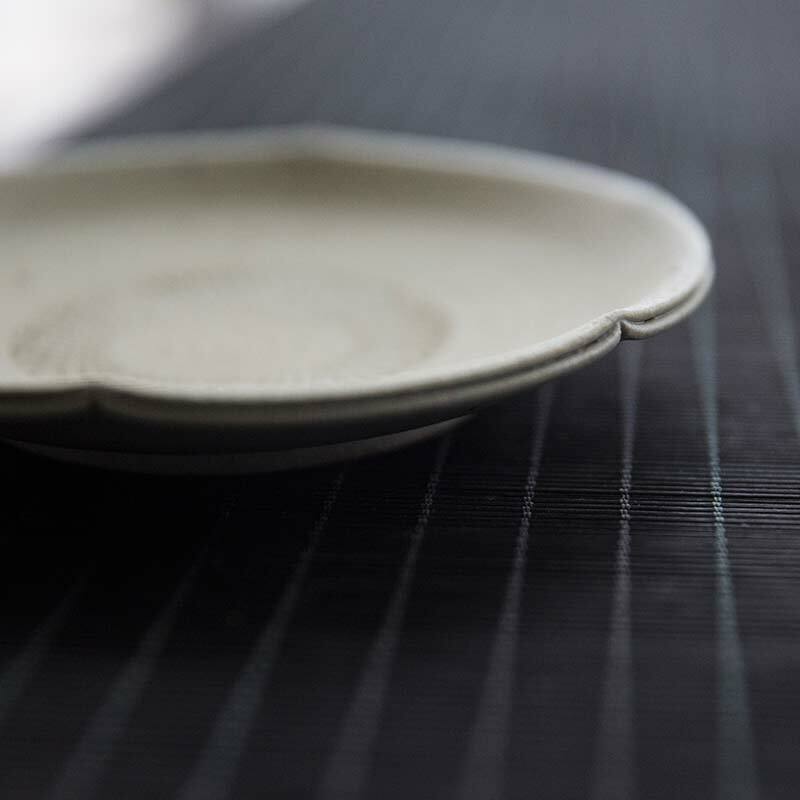 These plates are all handmade from start to finish by a single artist in Jingdezhen. 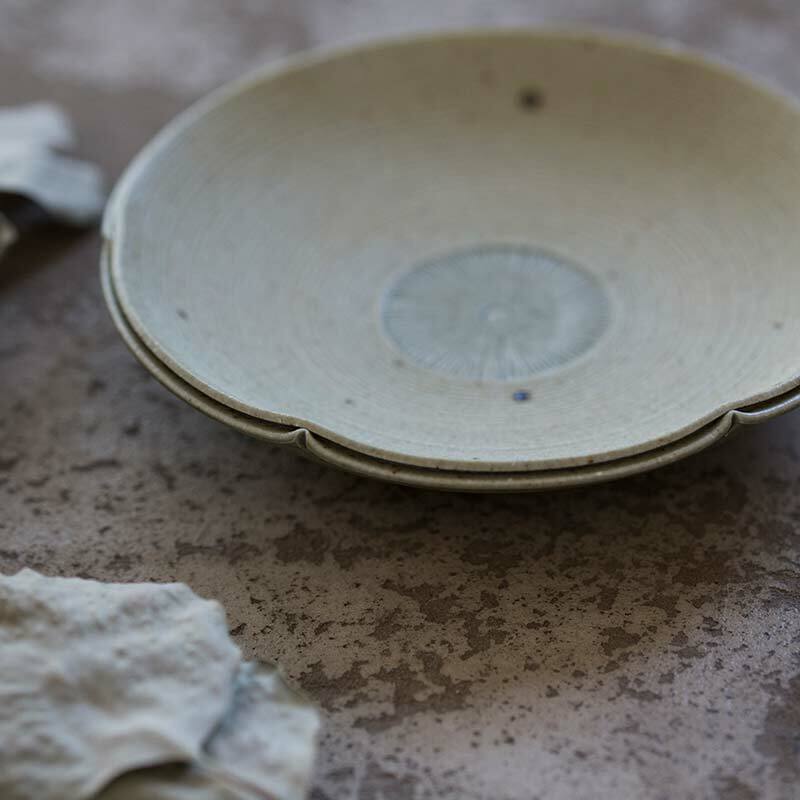 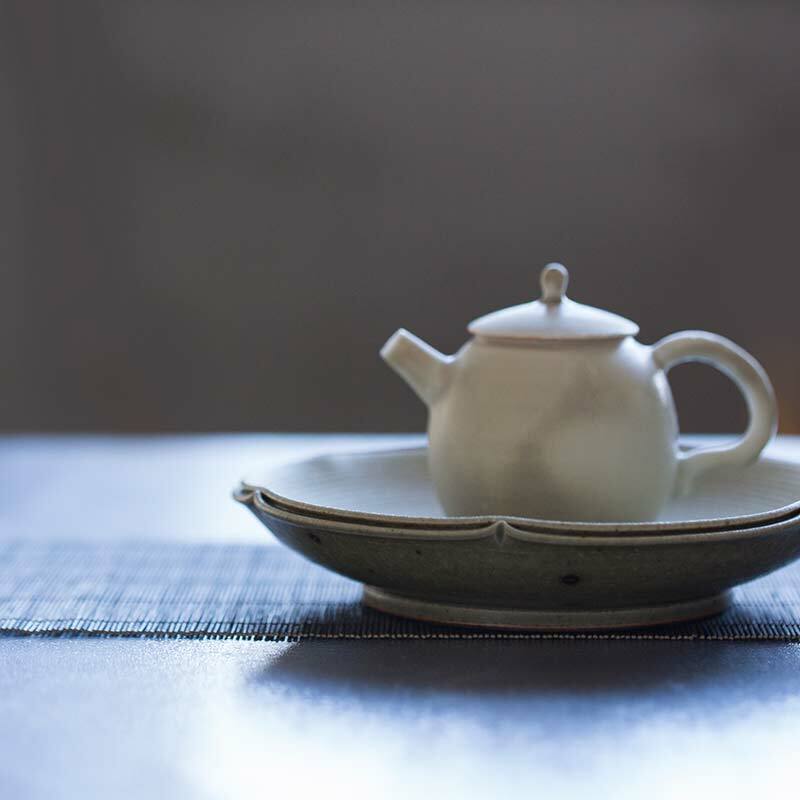 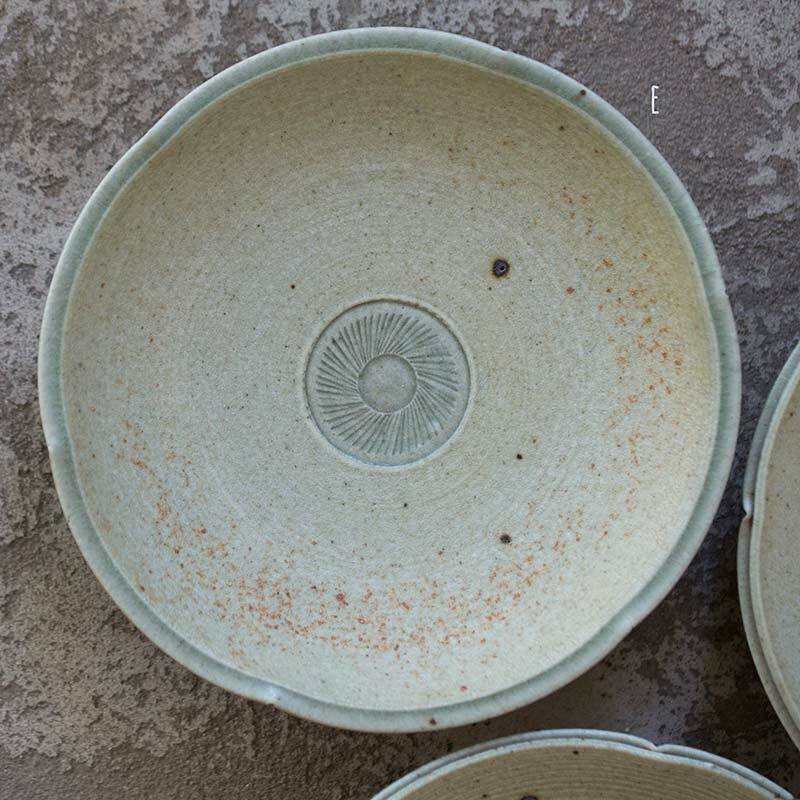 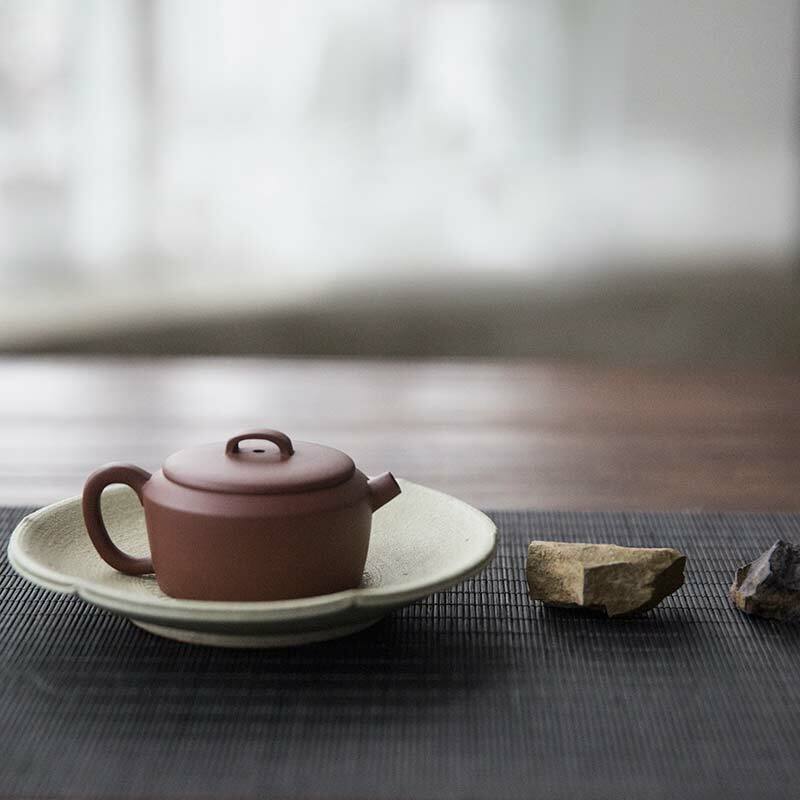 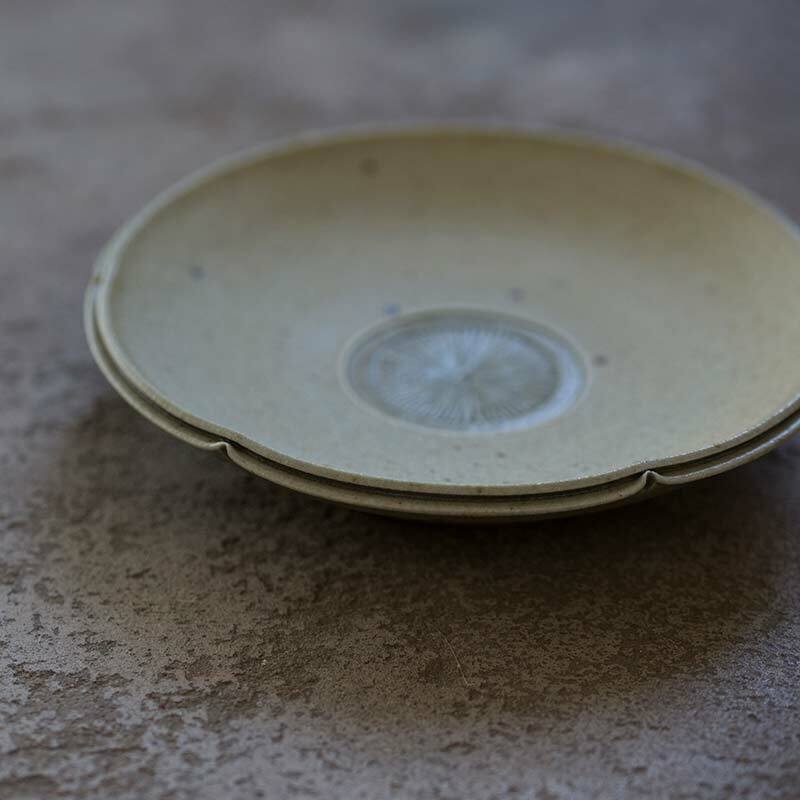 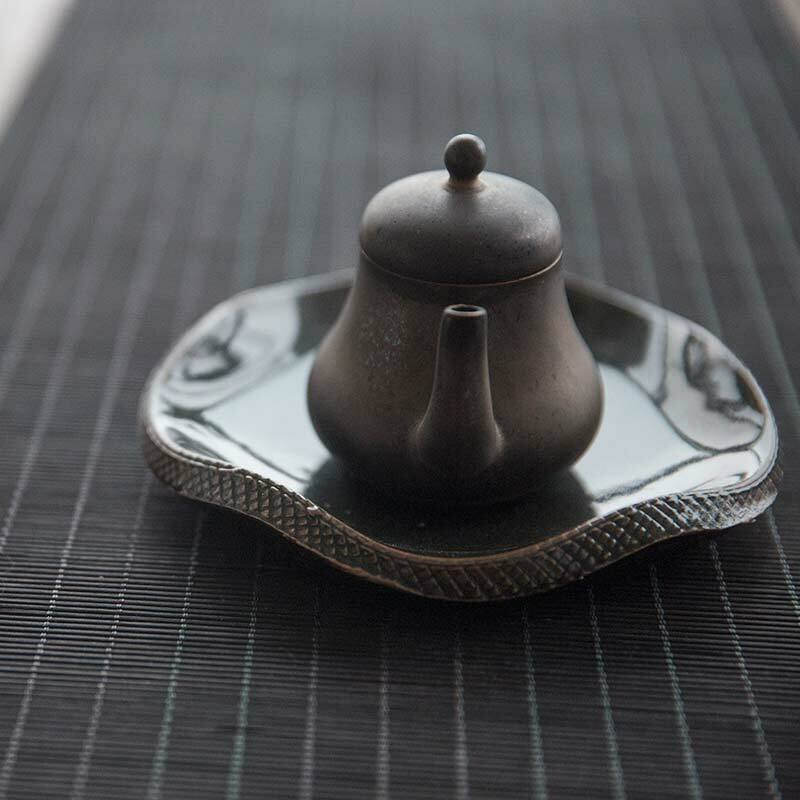 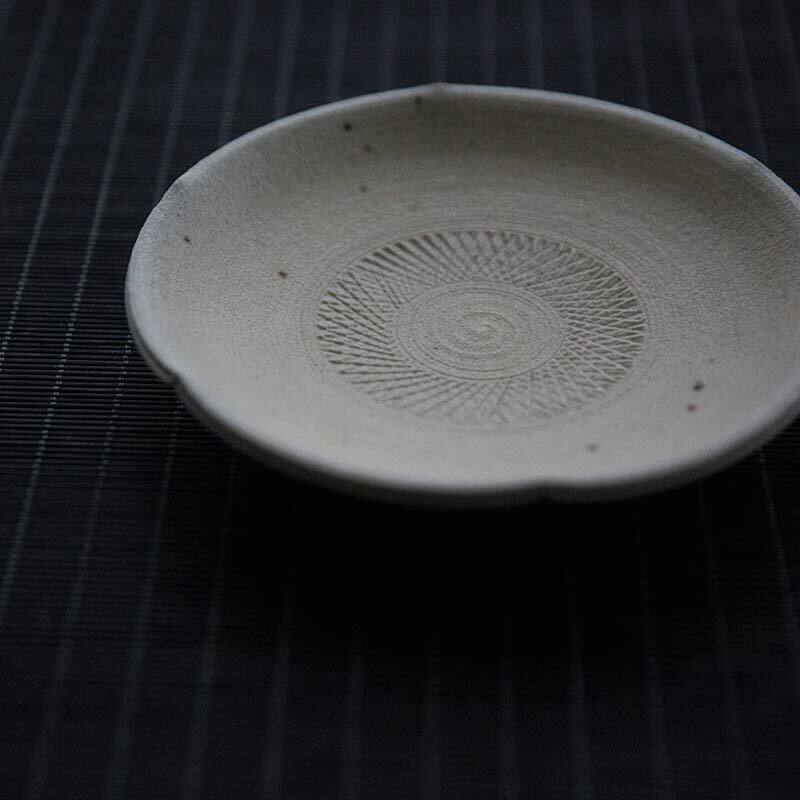 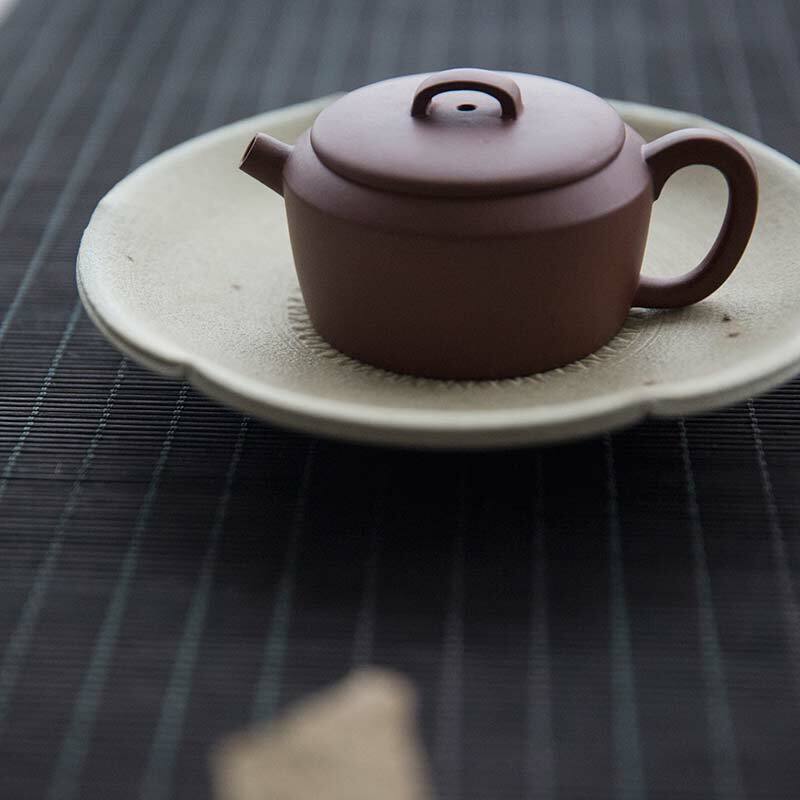 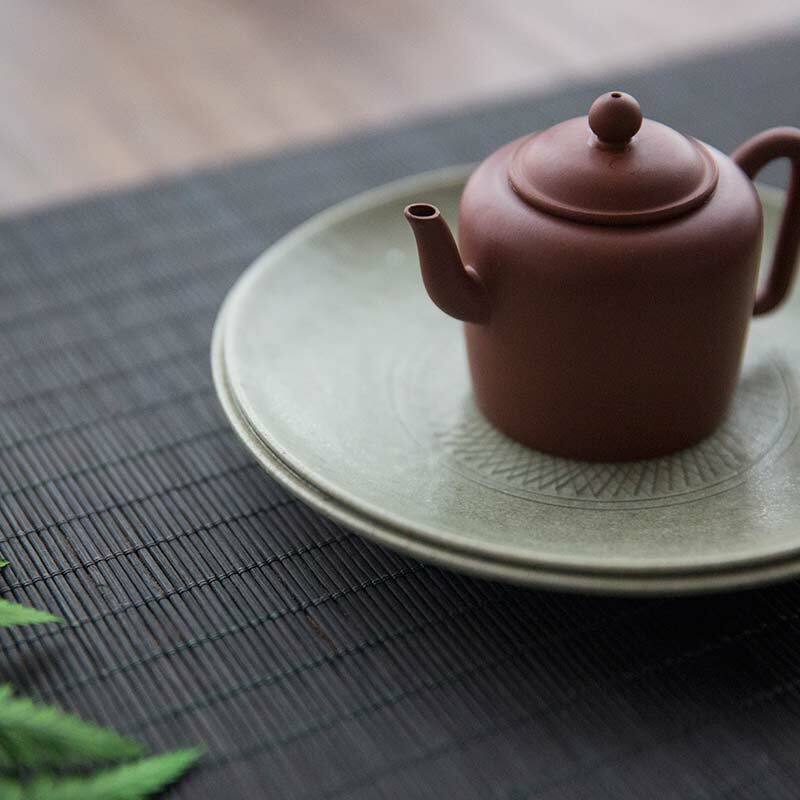 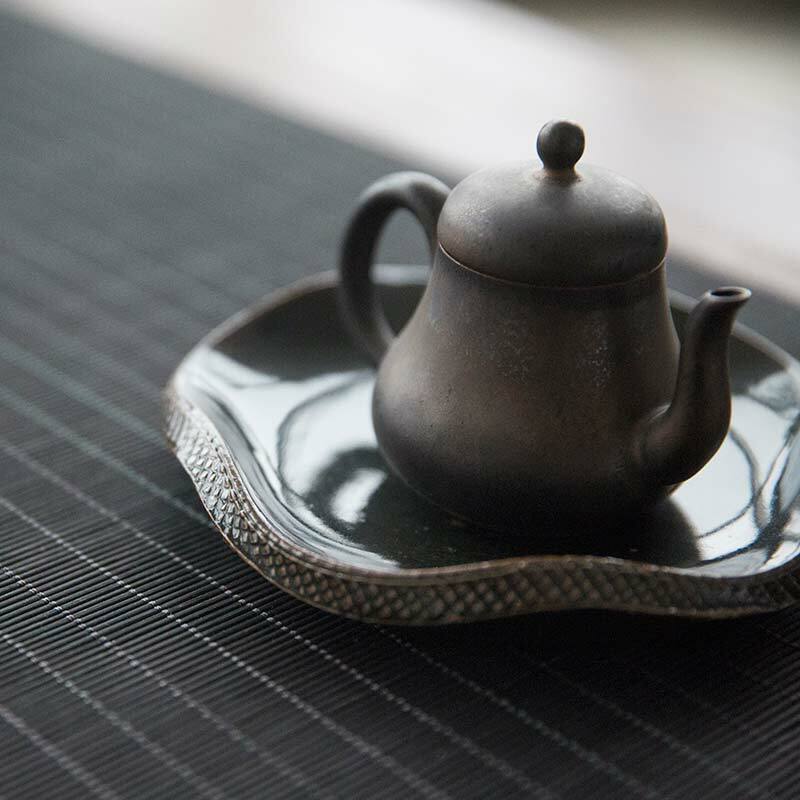 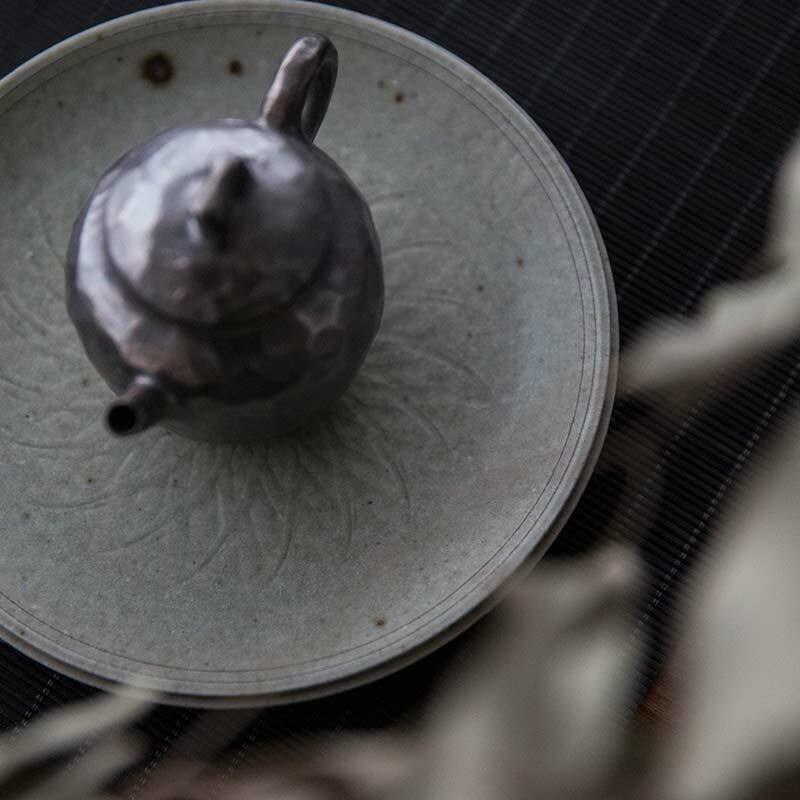 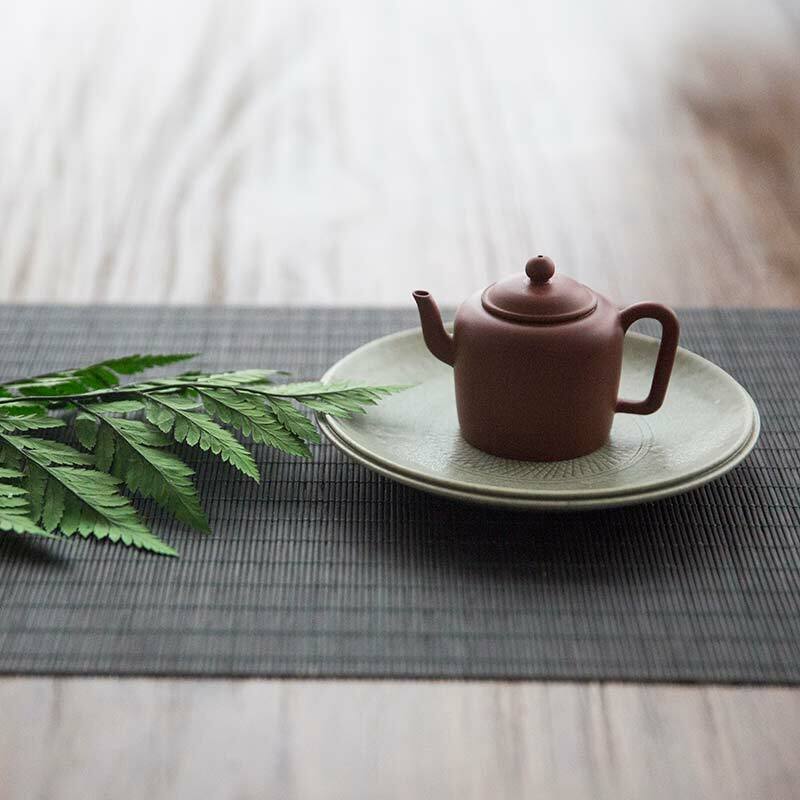 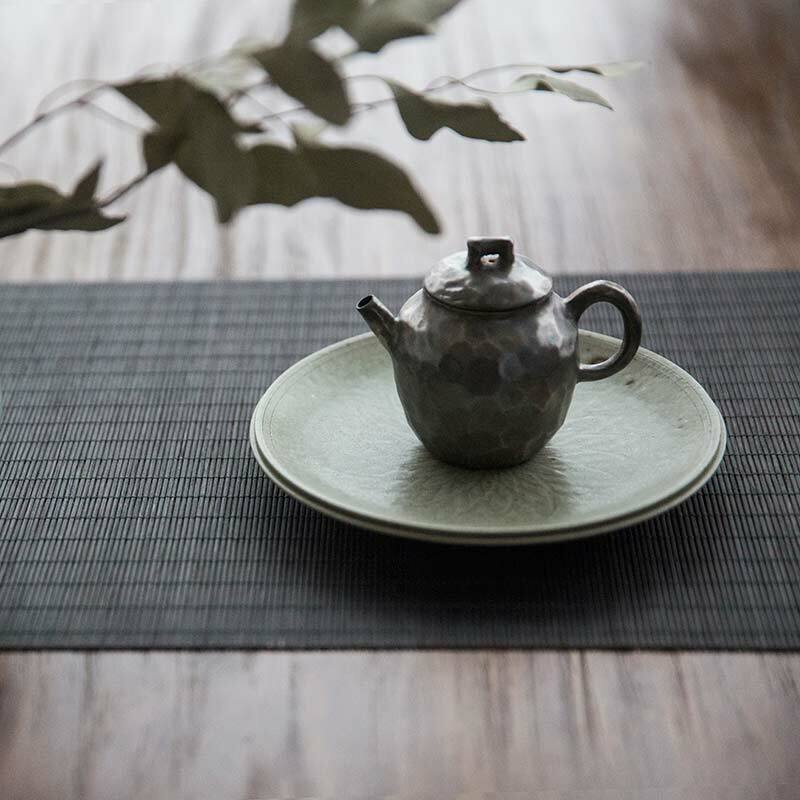 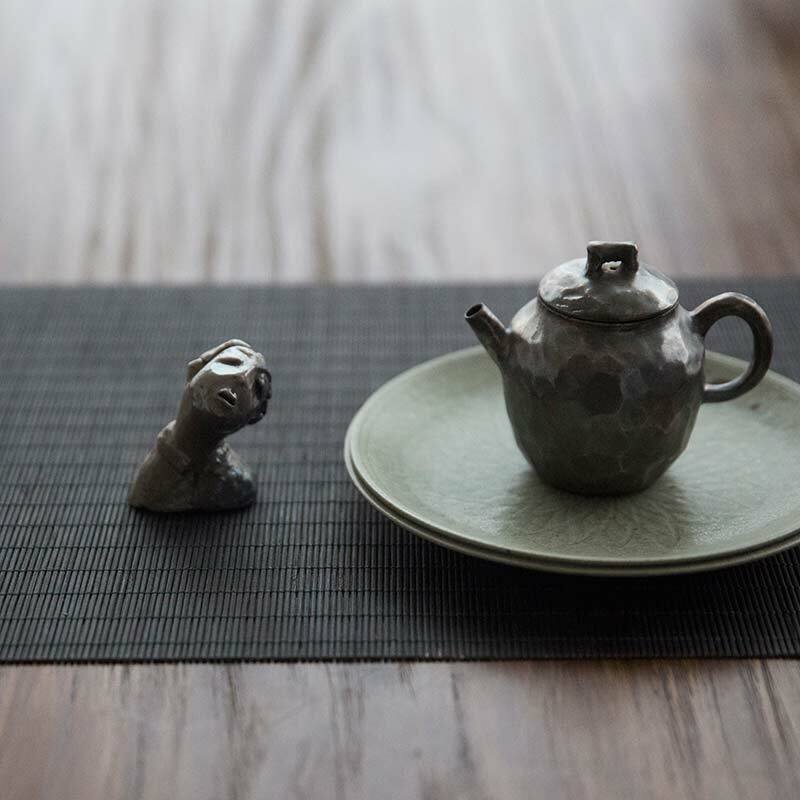 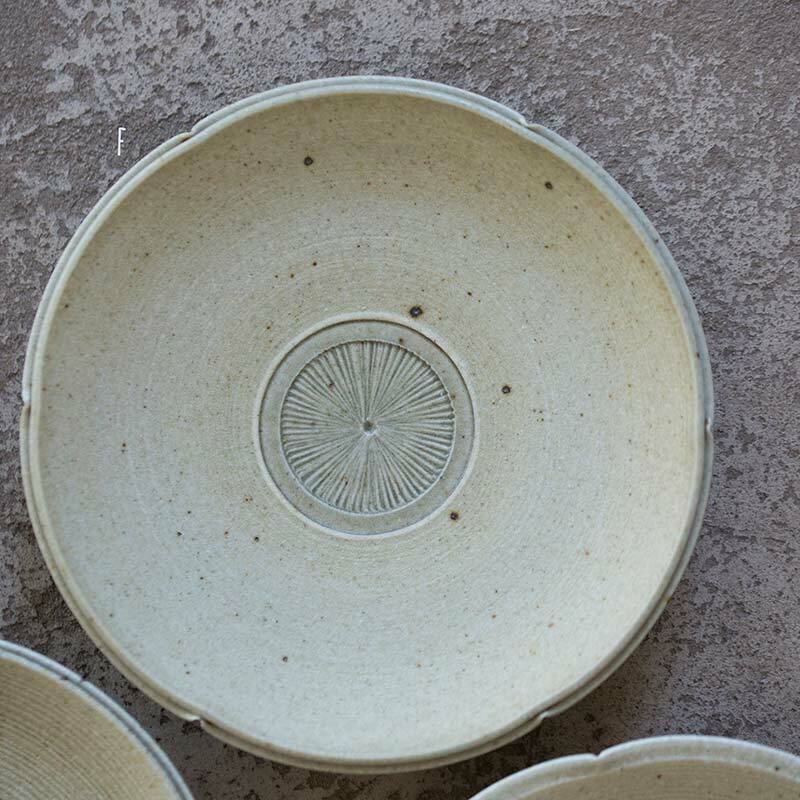 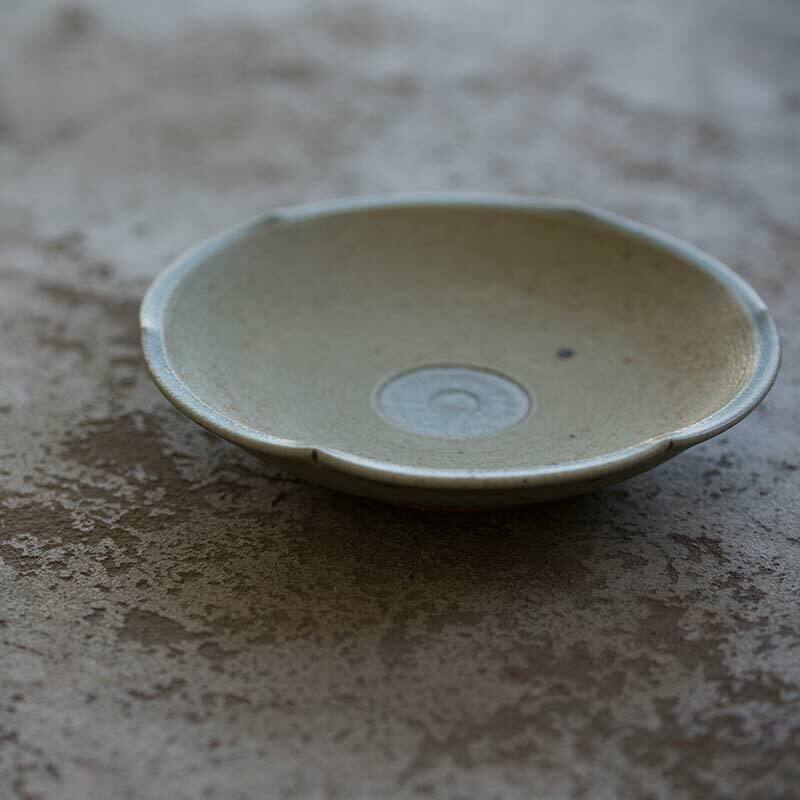 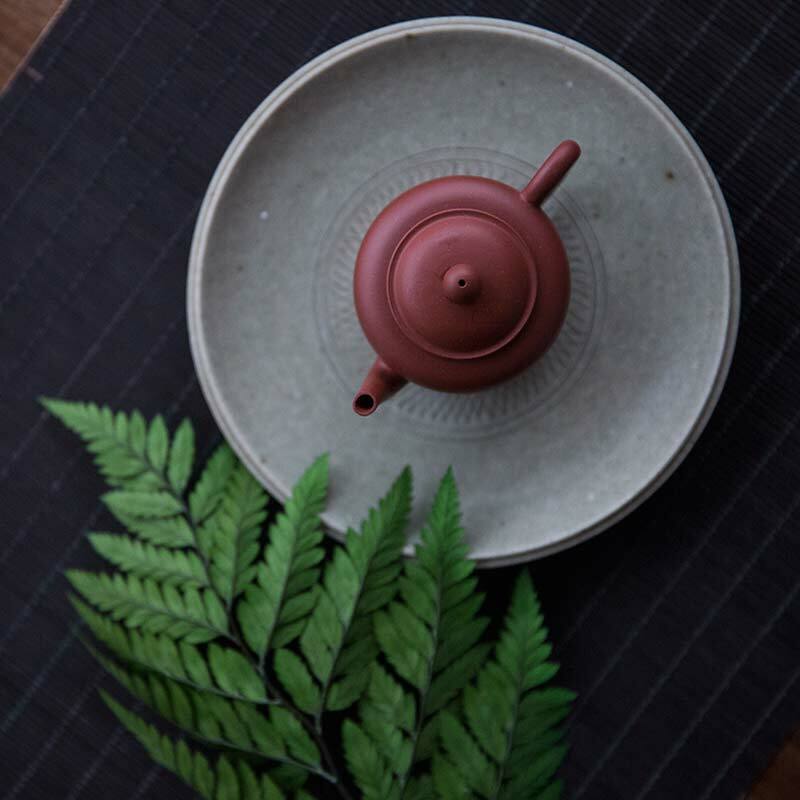 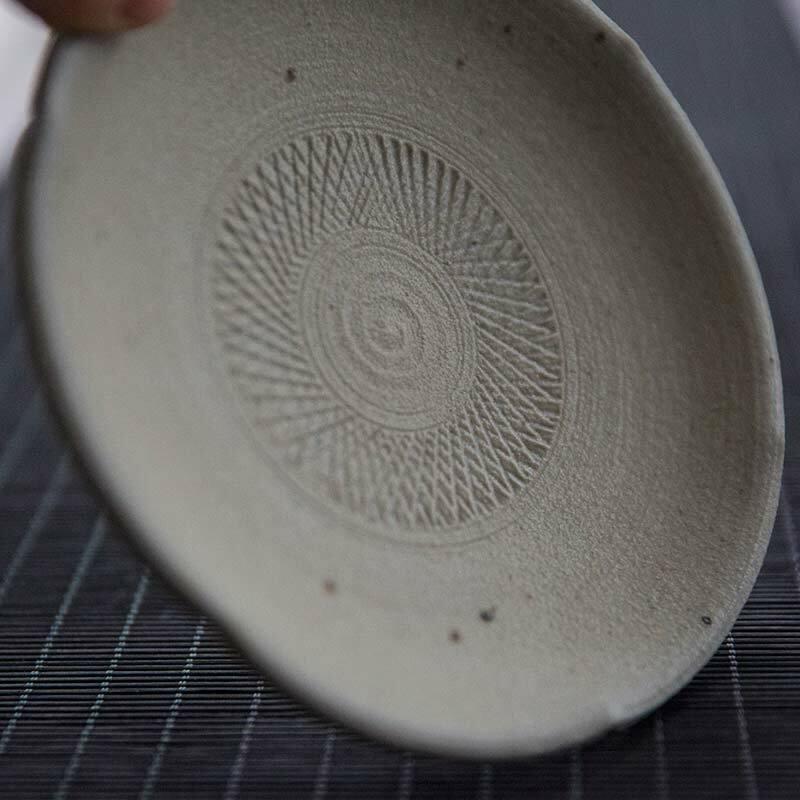 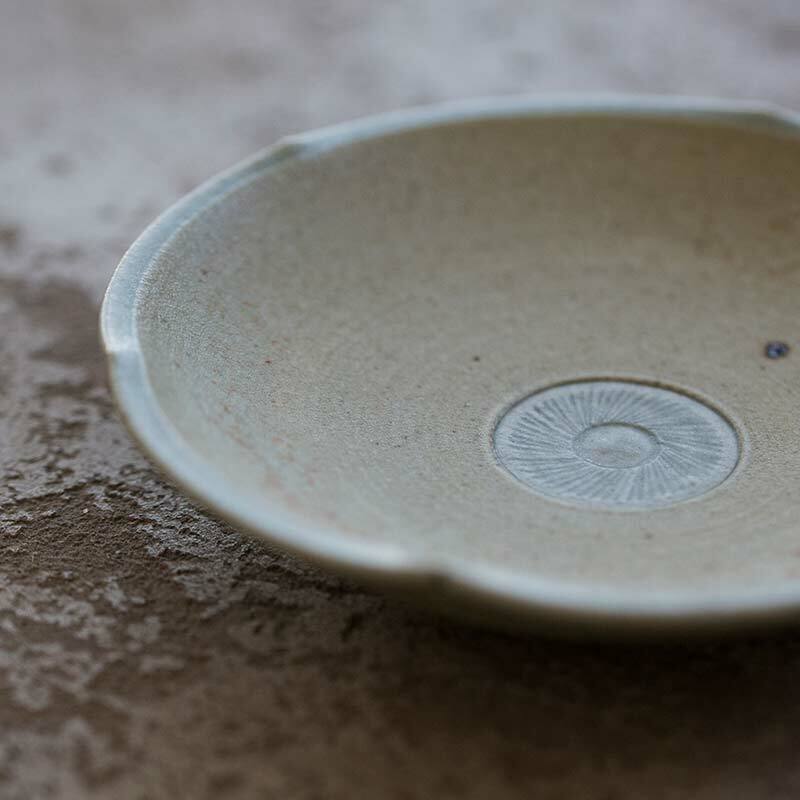 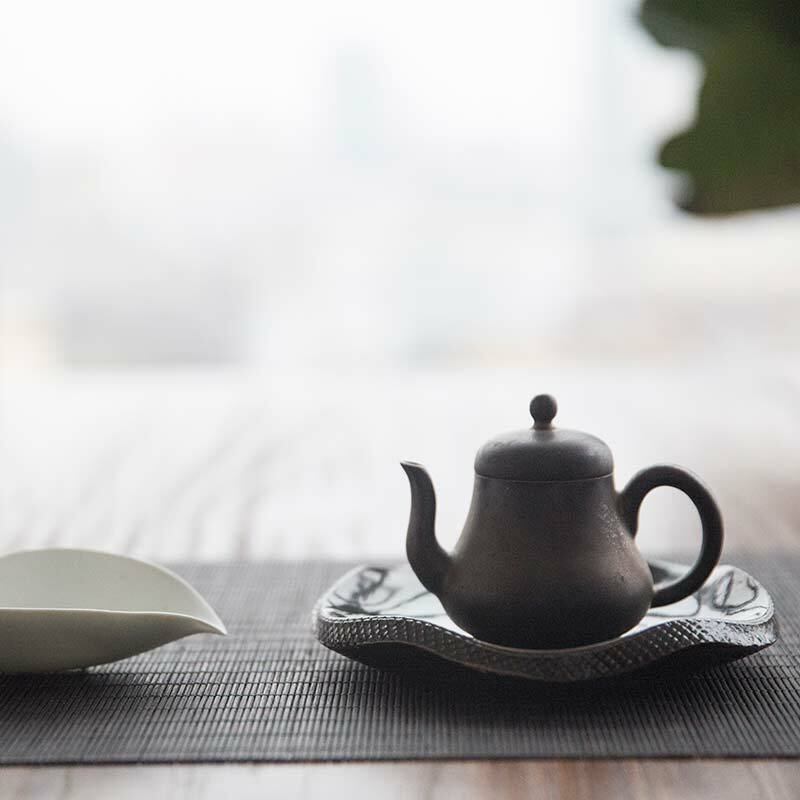 They feature a dark green glaze with detailed patterns carved into the surface, making them a subtle and refined addition to any dry pour setup. 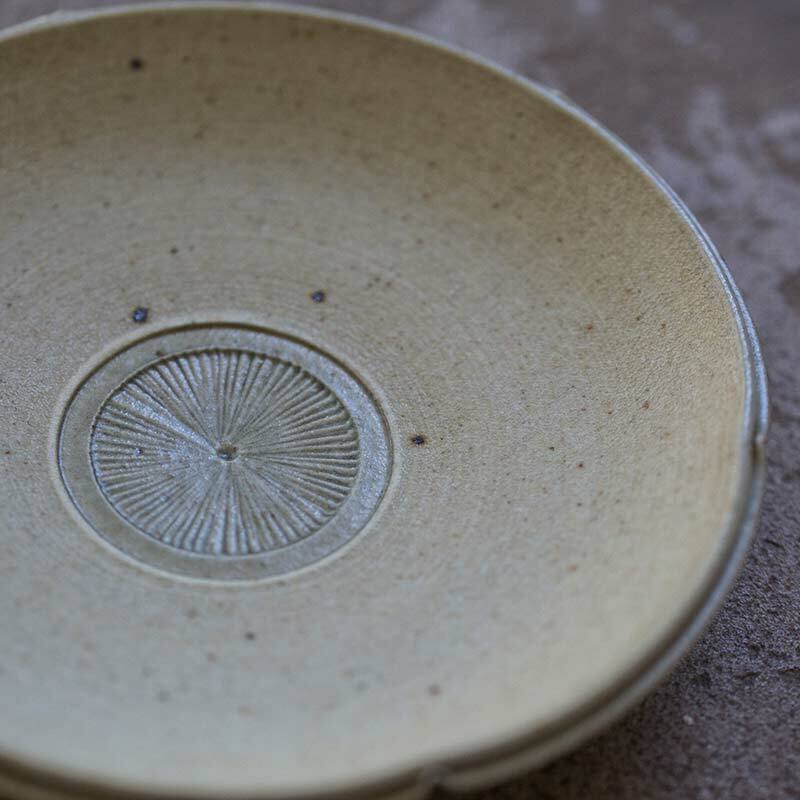 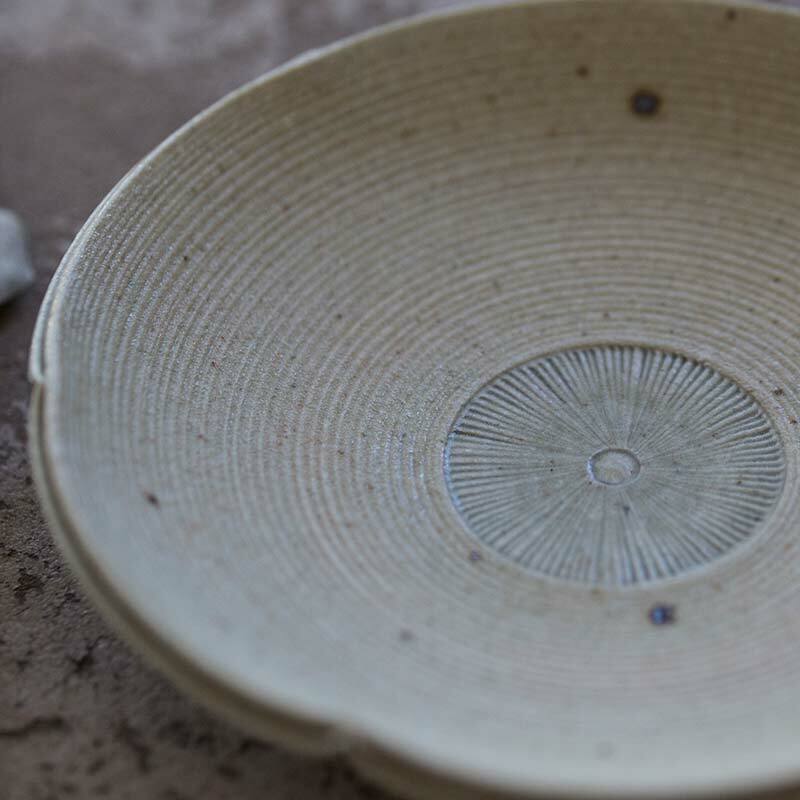 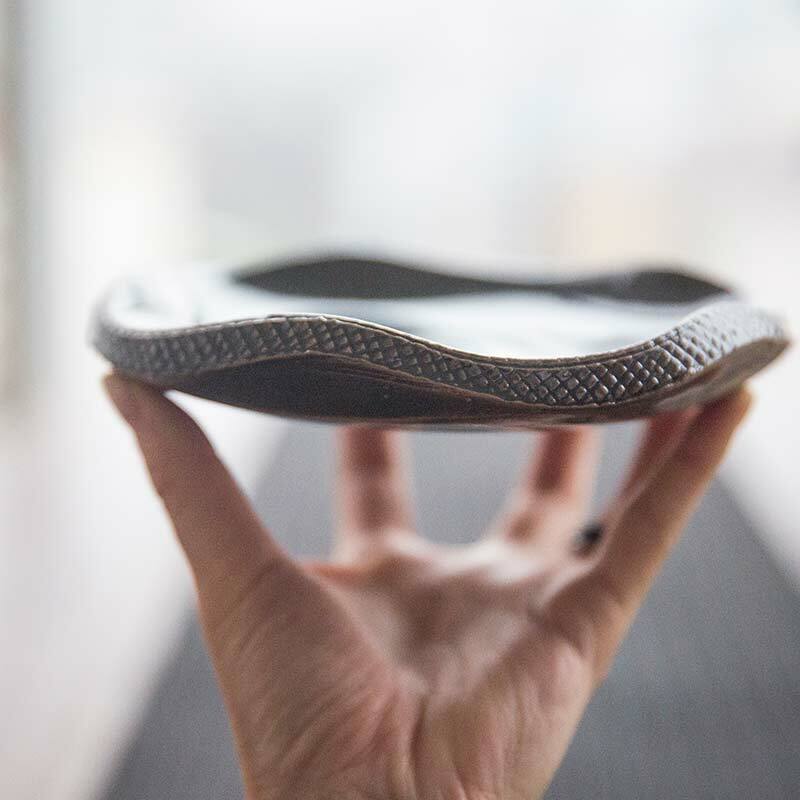 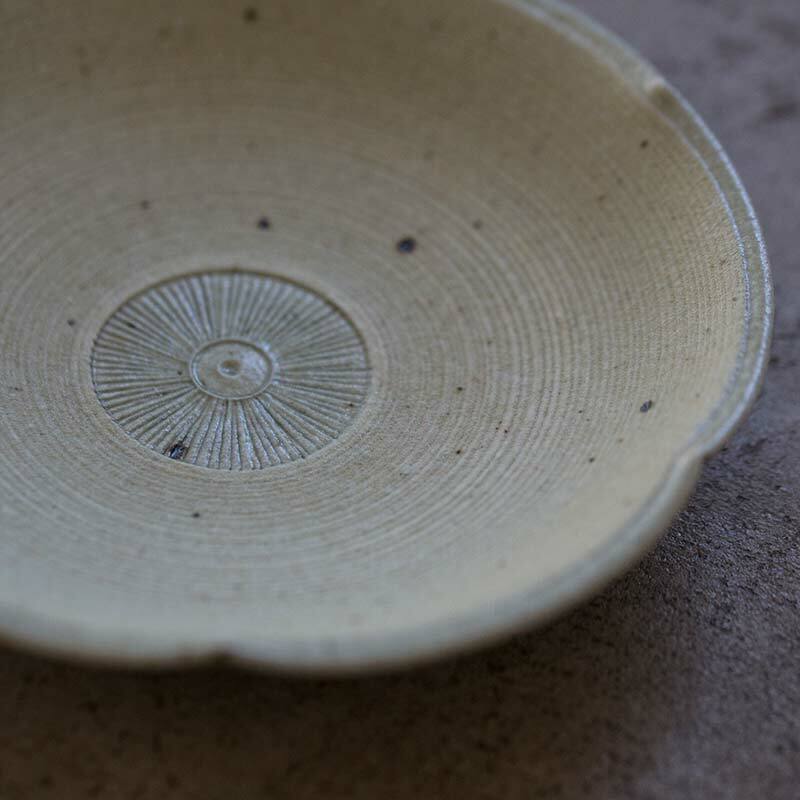 Each plate has some depth, allowing you to shower your pot if you so desire. 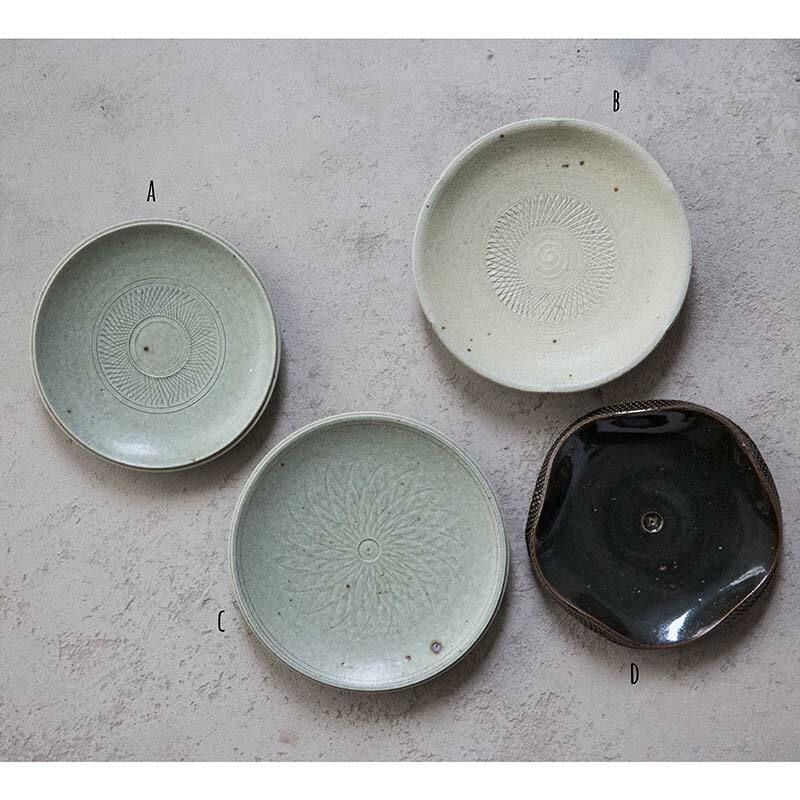 Please refer to the first picture to ensure you’re choosing the correct plate. 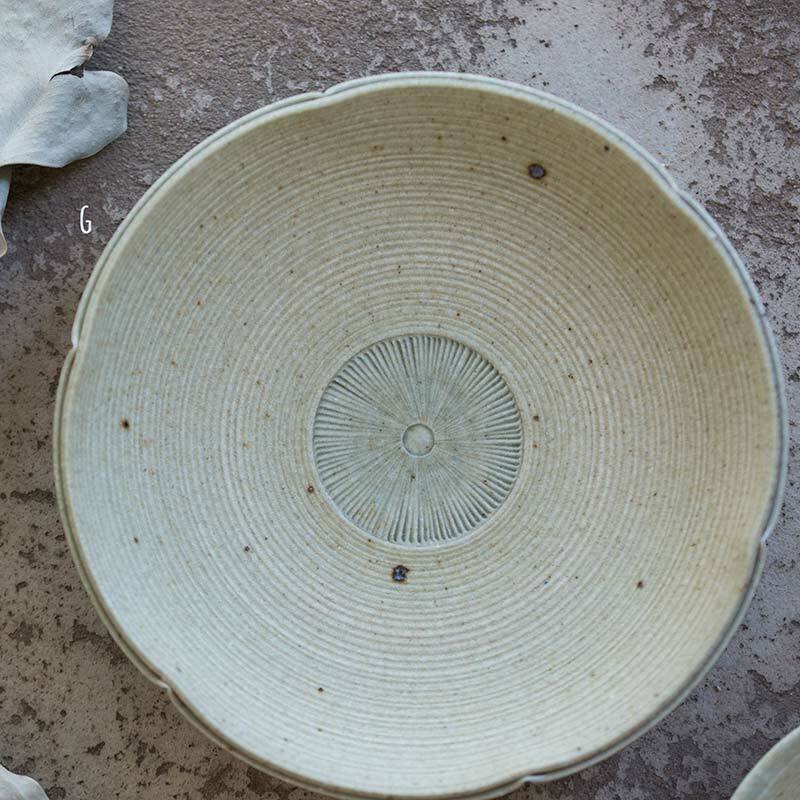 Each style’s pictures are grouped together – after all, we’re not sadists here. 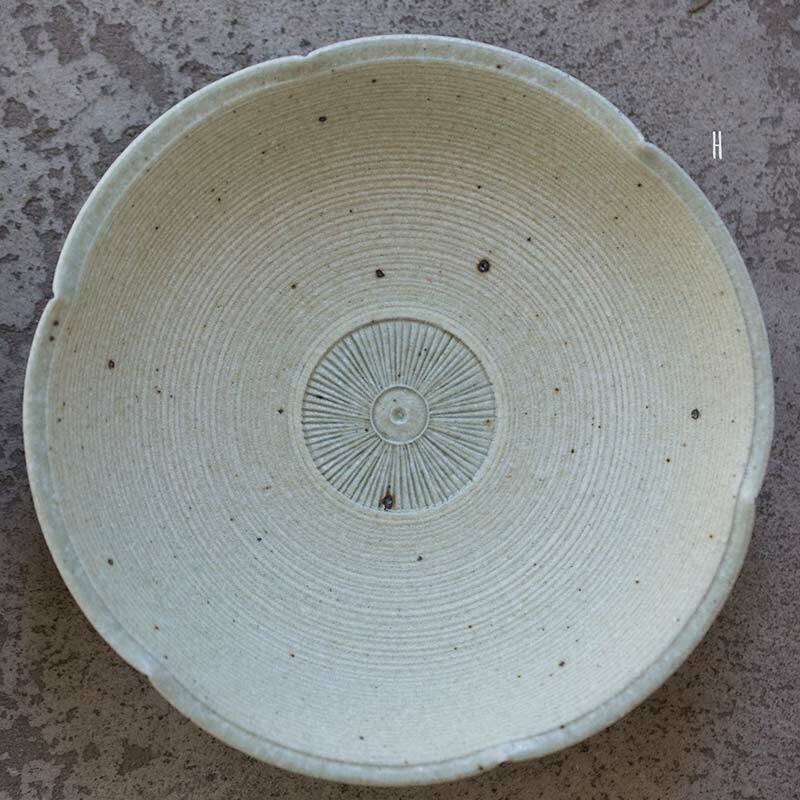 Plate A measures approximately 15cm in diameter and has a slight concave. 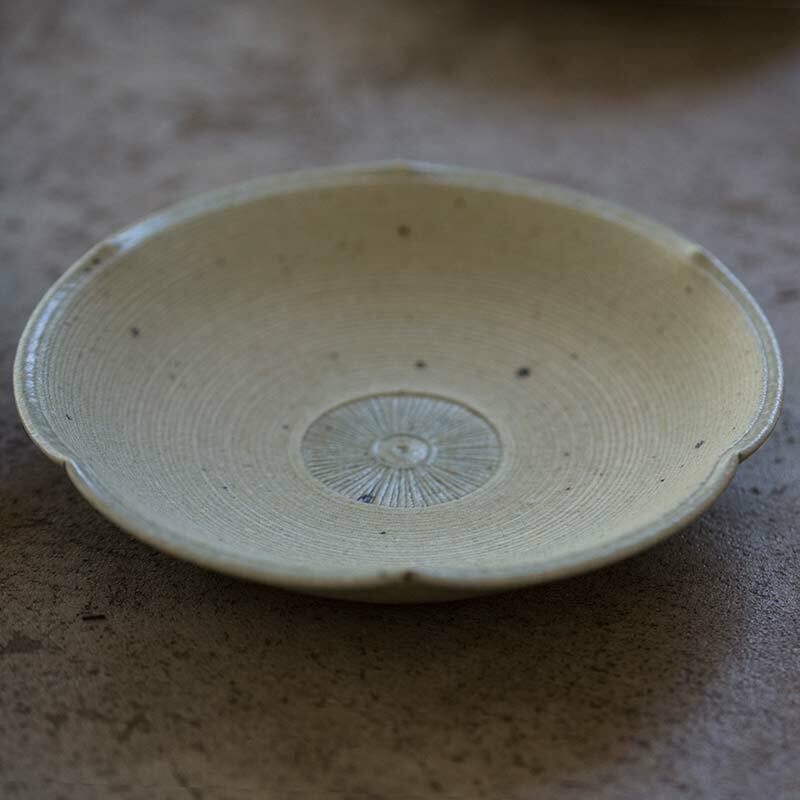 Plate B measures approximately 17.5cm in diameter and has the most depth, allowing it to hold some liquid. 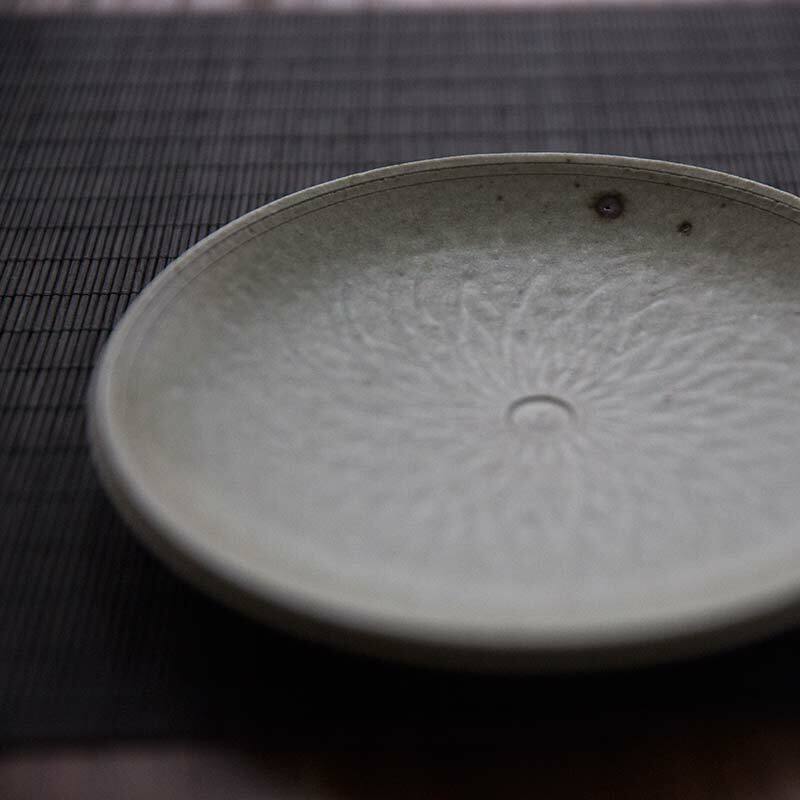 Plate C measures approximately 17cm in diameter. 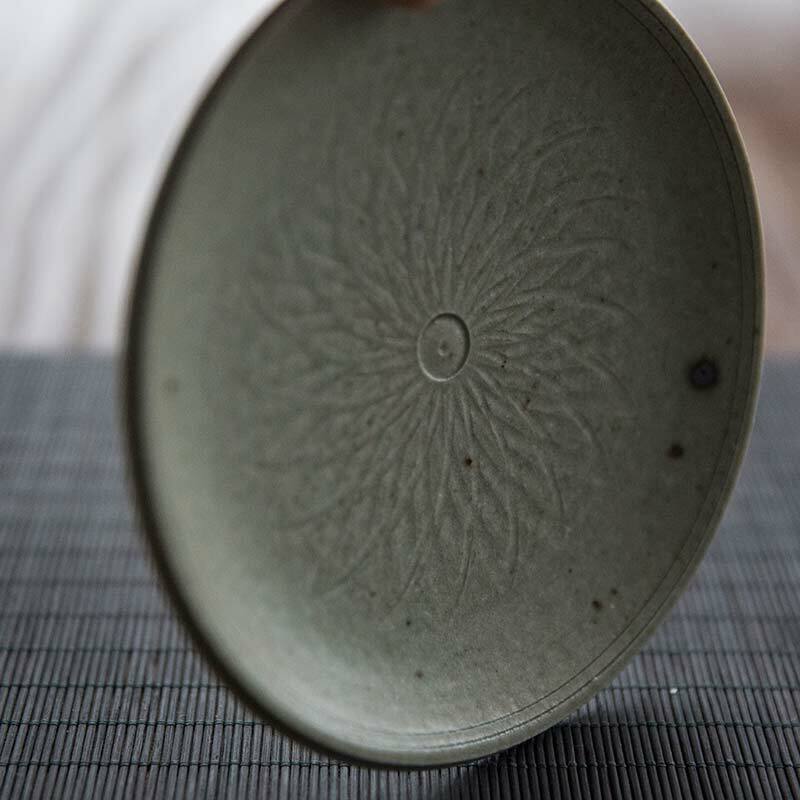 Plate D measures approximately 17.5cm in diameter and features a matte finish. 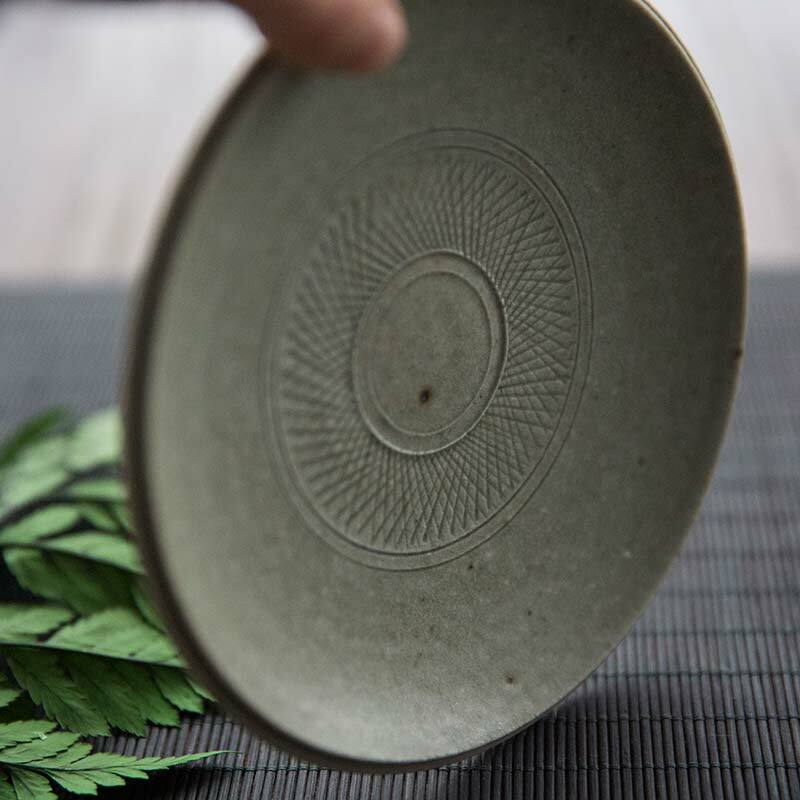 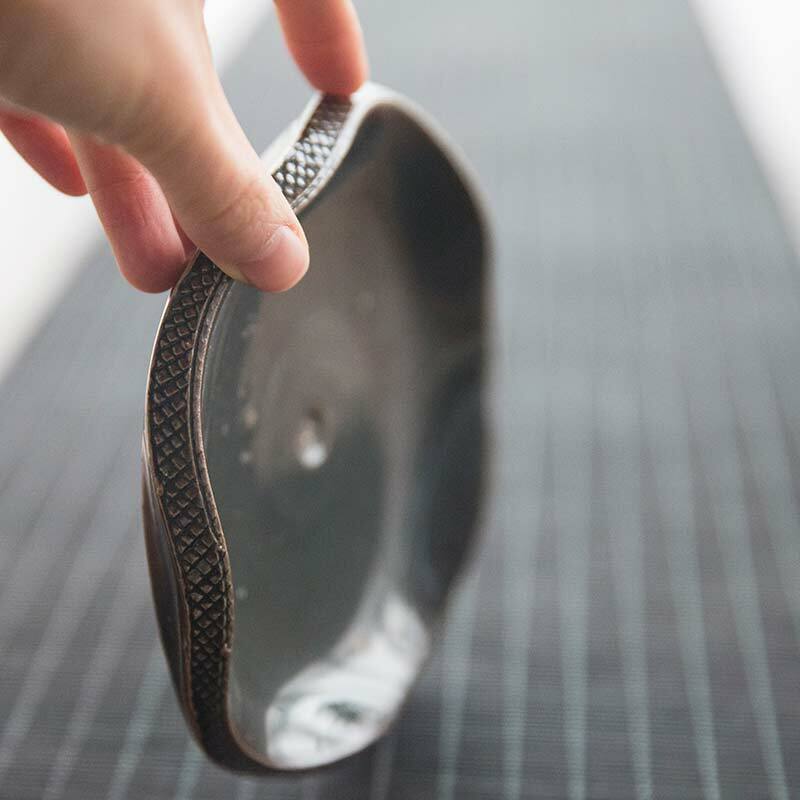 Plates E-H measure approximately 16cm and are curved, allowing them to hold ~250ml of liquid.